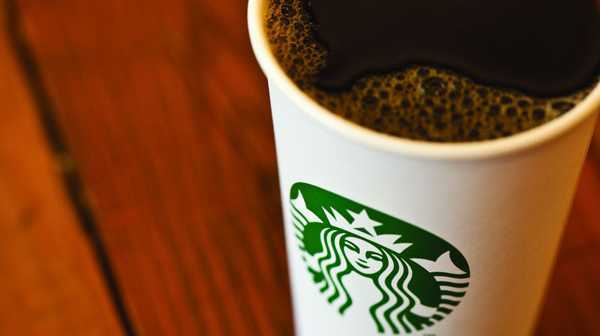 STARBUCKS has used accounting tricks to pay almost no UK tax on the millions of coffees, sandwiches and cakes bought by the British public for the past decade. An investigation showed the coffee company has paid only $12m in corporation tax to HMRC in the 14 years since it arrived on British high streets, despite generating sales of $4.5b. Yet in its briefings to stock market investors and analysts over the past 12 years, the Seattle-based firm has consistently stated that its UK unit is "profitable" - and three years ago even promoted its UK head, Cliff Burrows, to run its much larger US operation. According to an investigation by Reuters, the anomaly can be explained by the use of legal accounting techniques which leave the coffee company paying HMRC proportionately less tax than other food and drink firms such as McDonald's and KFC.